Third grade student from Maya Lin Elementary School proudly display their trash collection data sheet and tongs. Perfectly overlooking the San Francisco Bay, Crab Cove offers its wide, sandy beaches and sun-soaked grassy field to families and school communities for play and exploration by the bay. 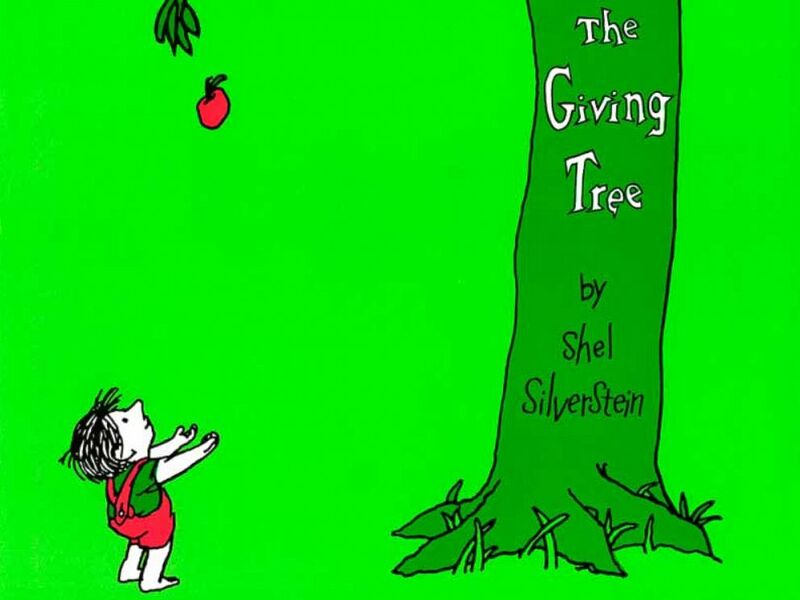 However, this gift can come at a cost. Picnic trash and pieces of plastic often get left behind on the beach and become marine plastic pollution, including microplastics that enter the watershed. 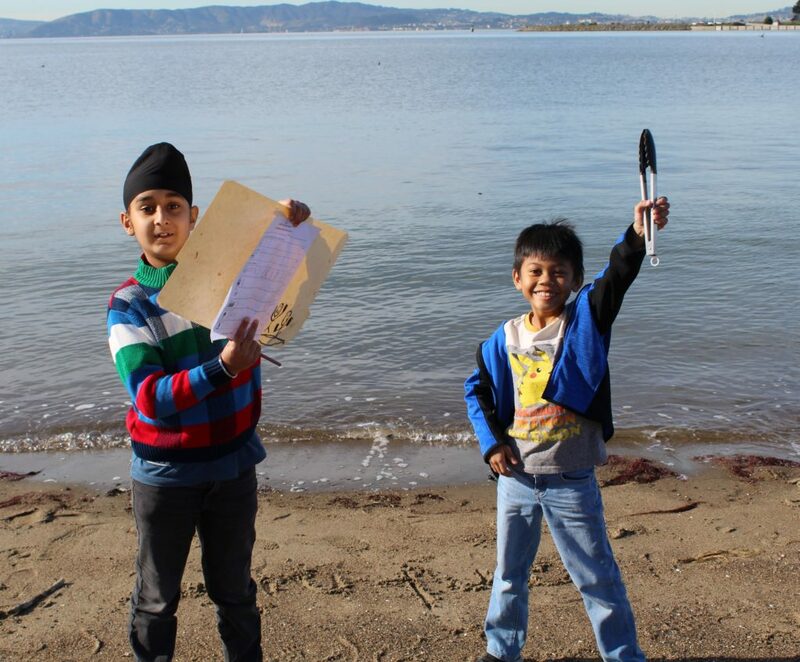 Third grade students at Maya Lin Elementary School in Alameda learned about marine plastic pollution in KIDS for the BAY’s Watershed Rangers Program, funded by the City of Alameda, and were struck by the reality that their local shorelines are being polluted. They decided to use their newfound knowledge and take action to improve the health of their watershed by performing a beach trash clean-up at Crab Cove! The students collected 2,425 pieces of trash, totaling more than 16 gallons of diverted future marine plastic pollution! Our inspired student environmentalists are changing the ending of the age old story and Giving Back to our local natural spaces that are always giving so generously to all of us.